A whopping 11.2 percent of adults suffer daily from chronic pain, according to a study in the Journal of Pain. While it’s tempting to just pop a pill, there are drug-free options. Granted, every pain condition is different, and some will require medication. That’s why getting a proper diagnosis is the most important first step. “Otherwise, it’s just guesswork, and you won’t know whether drugs or drug-free options should be your first line of defense,” says Gary Kaplan, D.O., founder and director of the Kaplan Center for Integrative Medicine in McLean, Virginia, associate professor at Georgetown University School of Medicine and author of “Total Recovery.” Check out these 10 drug-free options. Americans are notorious for skimping on sleep, but do this and you will pay with more pain. Why should this be your number-one nonmedical alternative? “Nothing is more important for pain relief than sleep because it’s essential for the body to heal,” Kaplan says. Here’s why: Chronic pain is linked to inflammation in the brain, and sleeping helps relieve some of that inflammation. Sleep disturbances on their own can even make your pain worse. Shoot for seven to eight hours of sleep a night, but know that the quality of your sleep is just as important. Once you have a diagnosis, ask your doctor about drug-free alternatives. One good reason to consider them? “Medications come with numerous side effects,” Kaplan says. 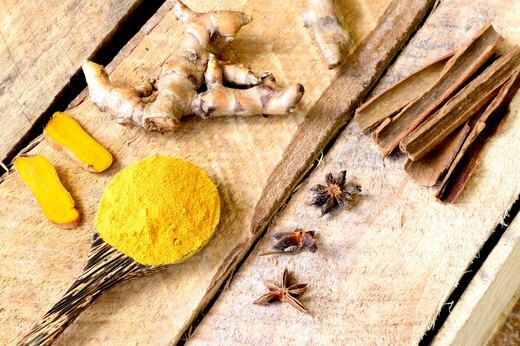 In some cases, drug-free options may even be more effective, cost less and come with a lower risk of toxicity, says Jacob Teitelbaum, M.D., Hawaiian-based creator of Cures A-Z, a free smartphone app, medical director of the Fibromyalgia and Fatigue Centers and author of several books, including “Pain Free 1-2-3.” One example of a supplement that has been found to relieve pain is Curamin, a special mix of highly absorbable curcumin, boswellia, DLPA and nattokinase, which Teitelbaum says has been a pain-relief miracle for numerous individuals. One study in the journal Phytotherapy Research found that Curamin was actually more effective against arthritis than the prescription medication Celebrex. Although you can’t mentally erase your pain, meditation can help ease it. 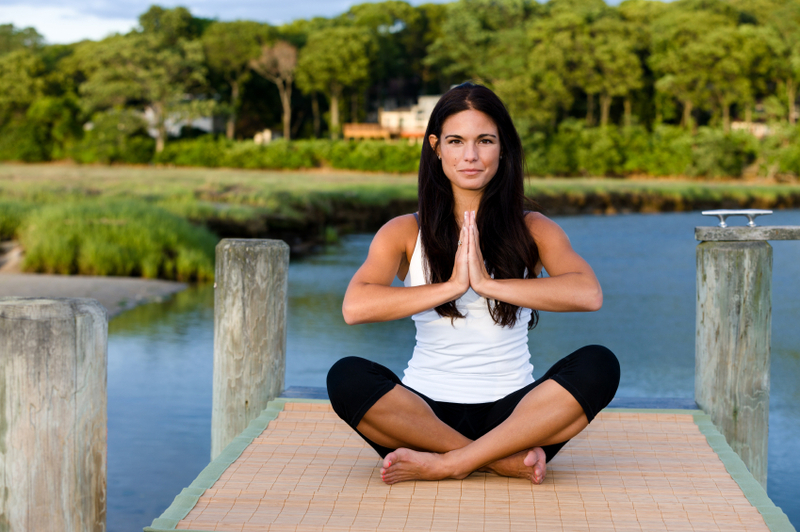 “Meditation works as an anti-inflammatory in the brain and increases blood supply, which allows blood vessels to relax,” Kaplan says. Studies, in fact, have found that doing regular meditation helps you grow new brain matter associated with resilience, which can guard against pain. Just 20 minutes of quiet mindfulness each day will have an impact. 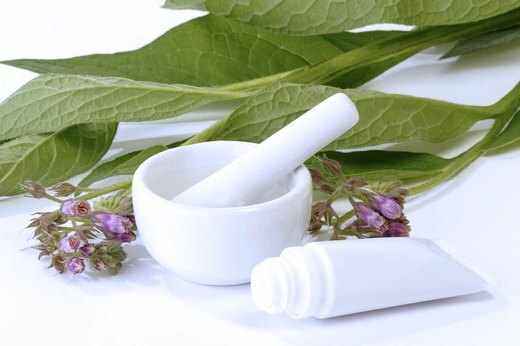 Comfrey is a plant that, when applied to the skin as a cream, can ease acute pain and inflammation in the case of muscle and joint pain and injuries, says Teitelbaum, adding that it has a soothing, pleasant effect with no smell. He recommends a brand called TraumaPlant. Arnica is another example of a pain-reducing plant, in this case a flower, that used topically can reduce pain resulting from bruising, arthritis and sprains and can even be used for insect bites. You might find various combinations of homeopathic plant-based remedies containing other ingredients like belladonna and rue to help lessen the pain resulting from everything from plantar fasciitis to tennis elbow to carpal tunnel syndrome. 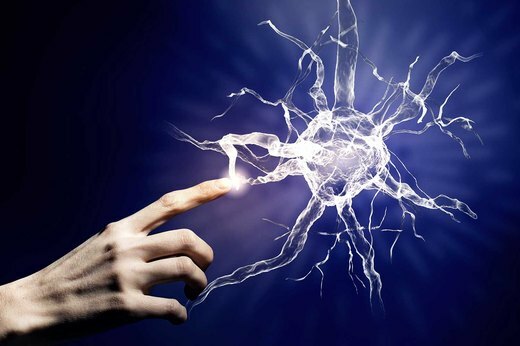 This relatively new way of treating nerve and myofascial pain uses electrical stimulation on the skin via gloves, moistened towels or gel patches. As a result, muscle tissue that may be scarred or firm or stiff begin to warm and soften, thus lessening pain. But it goes beyond that. “Although the mechanisms are unknown, it actually speeds healing of the tissues, supplying electrons and energy specific for each type of tissue being treated,” Teitelbaum says. Visit FrequencySpecific.com to find professionals who can treat you. 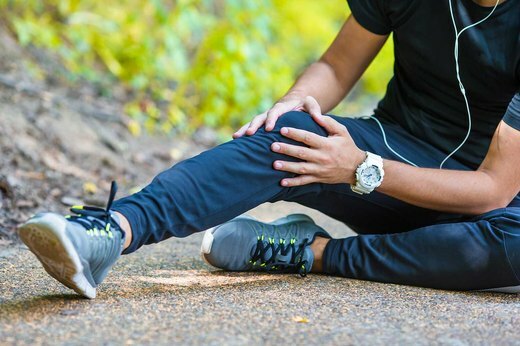 You obviously need to exercise for your heart and weight, but it turns out that exercise can also be an effective pain reliever and even help protect you against injury, especially if you’re dealing with a recurring sports injury. Whenever you exercise, after all, you release hormones that not only make you feel good, but also reverse inflammation in the brain, thus resolving the pain, Kaplan says. Shoot for 30 minutes four to five times a week, looking for creative ways to work around your pain. For instance, if walking bothers you, walk in water. Have lower-body pain? Use an upper-body ergometer, which is essentially a bicycle for your arms. You really are what you eat, and diet is a common cause of pain, especially if you have celiac disease or gluten intolerance. 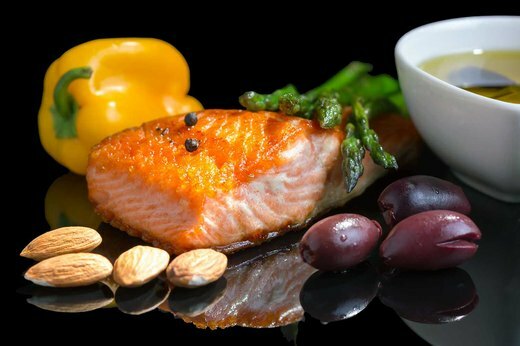 To determine if food is the problem, try an anti-inflammatory diet for a month, specifically eliminating inflammation-enhancing things like gluten, alcohol and coffee, as well as nightshades like potatoes and tomatoes, along with commonly reactive foods like soy, peanuts, dairy and corn. Focus on eating lean protein and noninflammatory produce and grains. After a month, slowly introduce these foods back into your diet and note how you feel so you can hopefully pinpoint the pain culprit. Numerous studies have found that acupuncture can be effective for many pain conditions, including low-back pain and migraines. Bonus? Along with relieving pain, it’ll improve digestion and sleep and decrease stress and anxiety, says Kaplan, adding, though, that you should try at least six sessions before you assess whether it’s helping or not. Got sore muscles? Looking to rehab from a strain or sprain or get rid of trigger points that are making your muscles spasm? Massage can help relax muscles and ease tension and pain, Kaplan says. One form of massage, lymphatic drainage, may be particularly effective in relieving pain, as it drains pain-causing toxins from the body. Note that a common form, Swedish massage, includes lymphatic draining techniques. Schedule regular massages — either monthly or weekly, if possible — to keep muscles pain-free. Relieving pain through hypnotherapy might sound hokey, but it works. “Although the mechanism isn’t completely understood, it moves the brain out of a reactive inflammatory state into a calm, anti-inflammatory state,” Kaplan says. 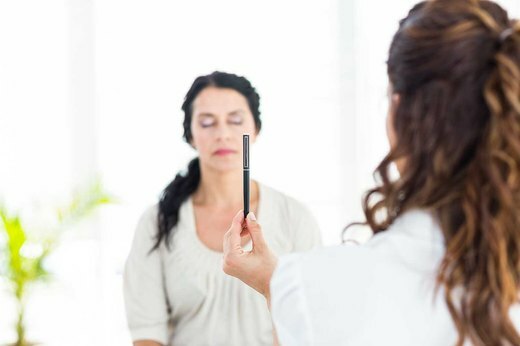 During hypnotherapy, a trained therapist will use guided relaxation, intense concentration or focused attention to help you achieve a trance-like state. Once there, you can block body sensations, including pain, and work on pain control. Look for a licensed therapist or physician who has had training in hypnotherapy. What kind of pain do you experience most often? Have you tried any of these techniques? Tell us about your experience in the comments!